Thank you to everyone who was part of the 7th Art of Beer Invitational. It was an amazing night! 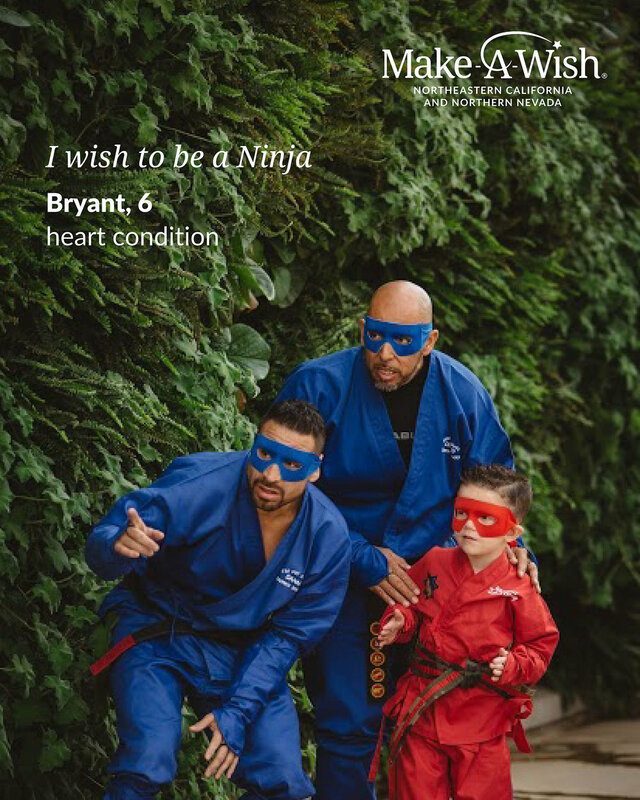 You can still help us reach our goal of raising $7,500 to grant a wish for a local, critically-ill child with Make-A-Wish® Northeastern & Central California and Northern Nevada. On behalf of all of us on the Art of Beer Team, thank you for making Friday’s event a success. Together, we raised more than $5,000 for Make-A-Wish Northeastern & Central California and Northern Nevada and celebrated craft beer, cuisine and fine art. We couldn’t have made this impact without your involvement, and we would love to hear from you about your experience. Find us on Facebook to leave a review and keep tabs on upcoming events like summer 2019 Rafts & Crafts. Every year we partner with a nonprofit to help support the important work they’re doing in our community. For this year’s event, we’re excited to partner with Make-A-Wish® Northeastern & Central California and Northern Nevada, with a goal of raising enough funds to adopt a wish for a local Make-A-Wish® child. Make-A-Wish® creates life changing wishes for children with critical illnesses and is on a quest to bring every eligible local child’s wish to life. Make-A-Wish® Northeastern & Central California and Northern Nevada was founded in 1983 and has granted more than 7,350 wishes to children in our community. With the help of generous donors, community supporters, and dedicated volunteers, our local chapter is on track to grant more than 400 wishes this year. For more information about Make-A-Wish®, visit necannv.wish.org. There’s still time to make a tax-deductible donation and help us grant a local child their dearest wish!